It's summertime, meaning you're probably going to be spending some time around the pool during the next few months. Few things are more relaxing than being pooling on a sunny day, and, unfortunately, few places are as dangerous, to children and adults alike. If you're lucky enough to own your own pool, congratulations. But with it comes some legal liability as well. A swimming pool, in legal parlance, is an "attractive nuisance," meaning pool owners have a higher standard of care when it comes to warning about the dangers of pools and keeping children from injuring themselves. This could mean mandatory fencing or signage, depending on where you live. 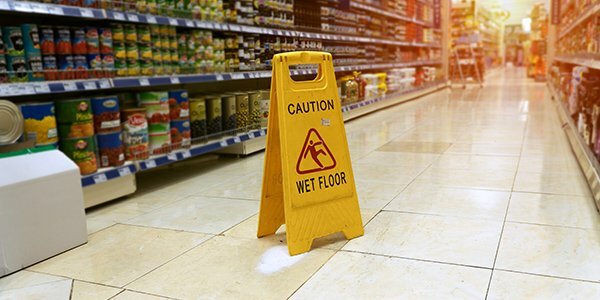 Under premise liability doctrines, property owners and inhabitants can be responsible for injuries that occur on their property. And this can be true for both invitees and trespassers as well. Just because you didn't invite someone to your pool doesn't mean you won't be liable if they are injured in or around it. And you'll probably want to keep a close eye on guests as well. Liability at a public pool may be a little different, depending on who is responsible for the injury. If you're injured by another visitor to the pool, that individual may be liable. If employees failed to maintain safe conditions at the pool, they or their employer could be responsible. Additionally, injury claims against municipal or government agencies may have to follow different procedures than your average civil lawsuit. Pool lifeguards are in a unique position, as they are hired and trained specifically to ensure swimmers' safety. State laws can vary when it comes to certifications, regulations, and on-the-job duties, but lifeguards are generally held to a higher standard of care than the average pool patron, and they are normally not covered by "Good Samaritan" laws.